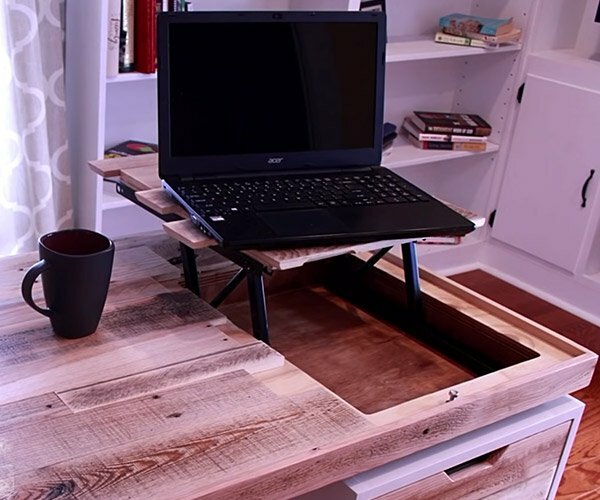 DIY Perks’ latest guide shows how you can make a rustic-looking desk with drawers, all from scratch. 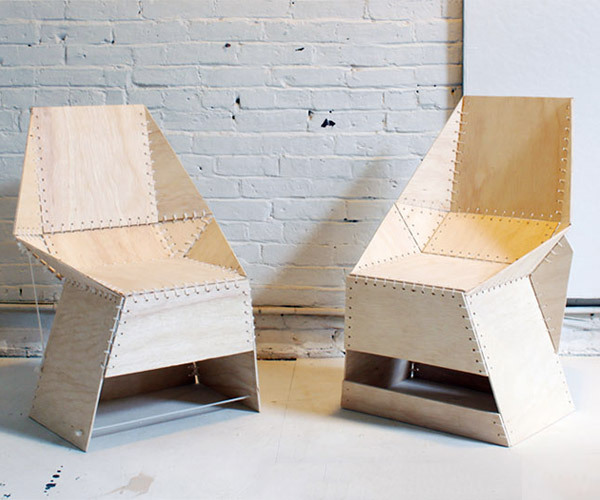 The project uses readily available materials such as MDF and pine. It also uses only basic tools such as a saw, a drill and some clamps.